Barrington Area United Way is one of more than 1800 local United Ways in 40 countries and territories. Our global efforts impact the lives of more than 50,000,000 people around the world, thanks to the generosity of millions of donors and thanks to the support of more than 2,800,000 volunteers. Be part of your local community and be part of the change. When you support Barrington Area United Way, 100% of your donated funds stay local to meet Barrington community needs. United Way has global reach, but your contributions have an exclusive and direct impact on our very own community. There are no donations that are too small. Start with what you can give, today. Whether it is $5 or $20, we would be very thankful of your generosity. Make sure you subscribe to our email newsletter, as it is the best way for you to stay informed about how Barrington Area United Way puts your contributions at work! Also, follow us on social media. The goal of the Barrington Area United Way is to create long-lasting changes in our community, by addressing the underlying causes of these problems. 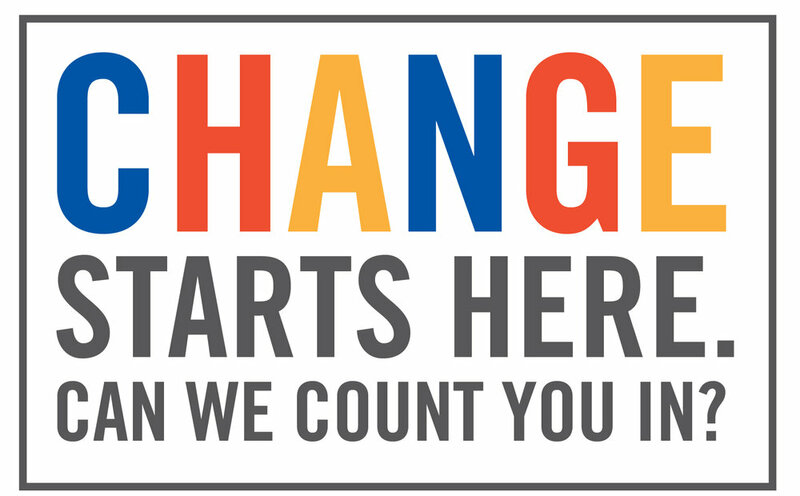 Living United means being part of the change, part of the solution. It takes everyone in the community working together to create a brighter future.